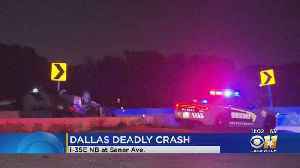 A 24-year-old man is dead after a vehicle he was driving crashed and rolled over on I-35E in Dallas early Saturday morning, authorities say. 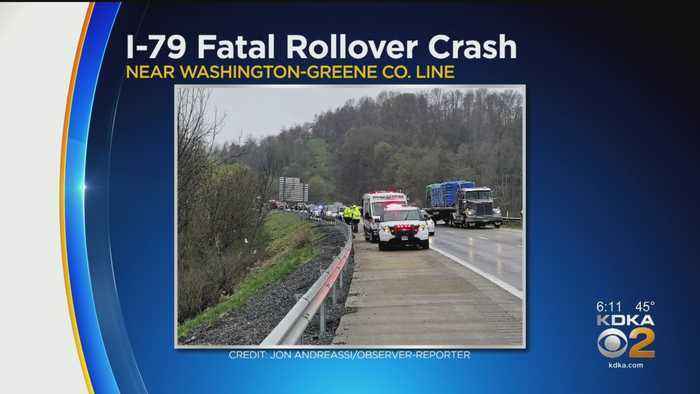 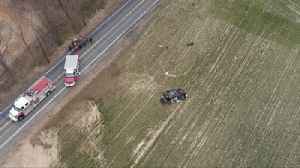 A man has died a week after a serious crash in Northampton County. 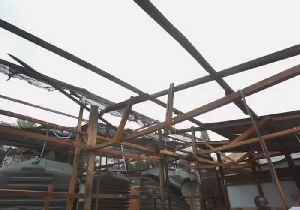 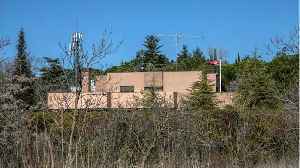 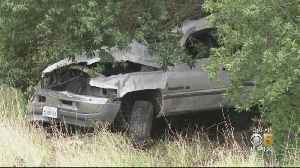 A man was killed and his girlfriend injured when their truck careened down a hillside and rolled over in Sonoma County.